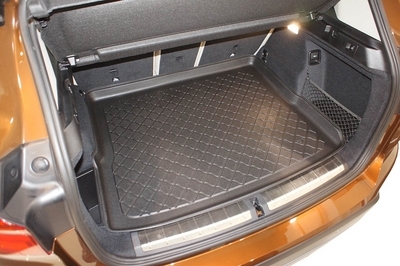 BMW X1 BOOT LINER 2015 onwards. 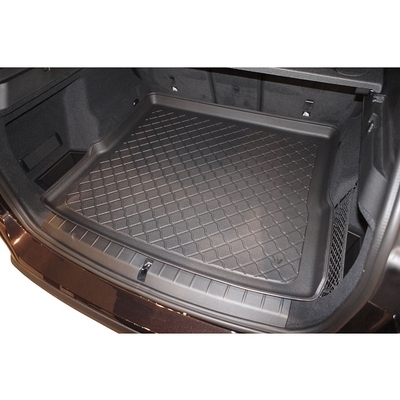 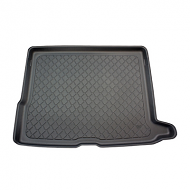 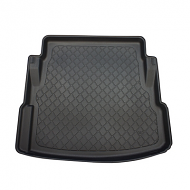 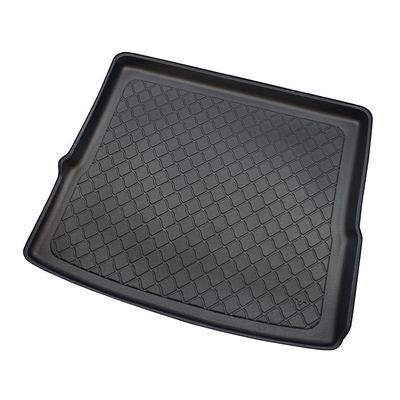 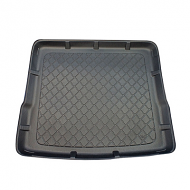 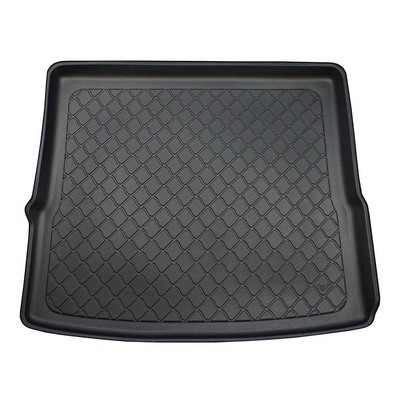 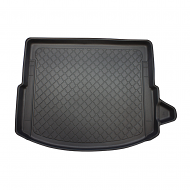 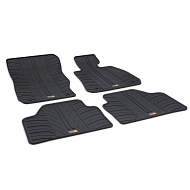 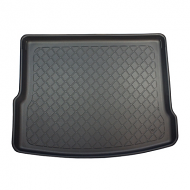 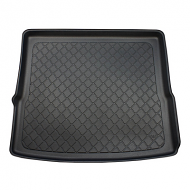 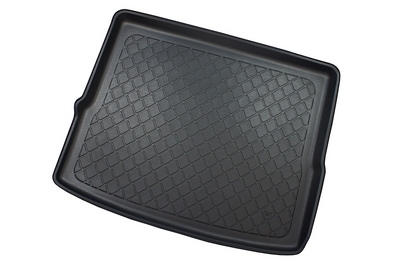 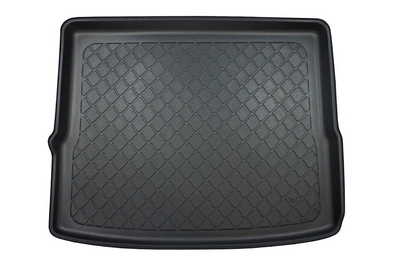 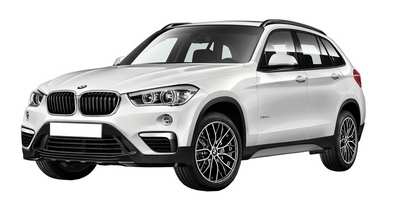 This is fully molded to fully protect the original carpet of your BMW X1. 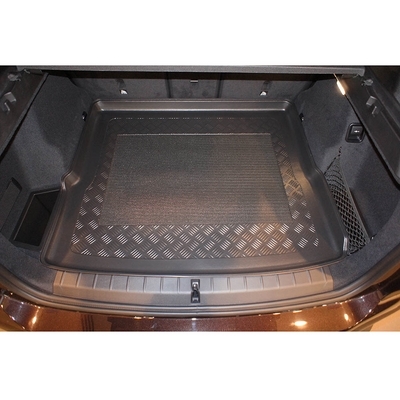 The liner will fit all trim models including M Sport models. 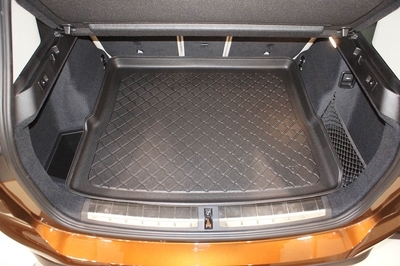 NOTE: For models with moving seats the liner is designed to be used when the seats are in the forward position. 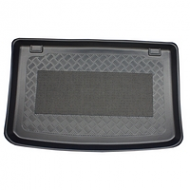 The perfect car accessory that is a cheaper option than dealer genuine products.